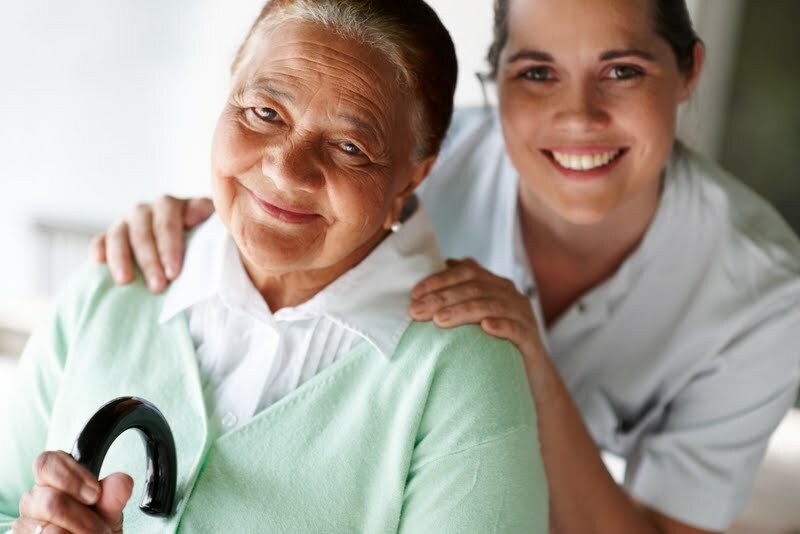 Providing excellent care requires excellent caregivers. Finding those caregivers is a process that we take very seriously here at Preferred Care at Home. It’s a process that involves interviews, background checks, reference checks, education, and experience. But, we also believe being an excellent caregiver is more than just a clear background check, it is about the heart. The difference between a good caregiver and a great caregiver comes down to compassion. It’s what drives our caregivers to not just perform the necessary tasks but to do so in a way that brings life into the room. It is the quality that transforms a job into a passion. It is the caregiver who operates out of a heart of compassion that makes a difference in the lives of the seniors they serve. At Preferred Care at Home, we believe in celebrating life, dignity, and independence. This becomes the mission statement of our caregivers, as they work to safeguard the independence of the seniors they care for. Often, it is the caregivers who understand best the needs of the seniors they care for. It is this understanding that ensures the highest level of care. Celebrating life, dignity, and independence means different things for different seniors and it is the caregiver who finds the meaning. For one senior artist, it means setting up paint so she can paint from her front porch, for a food lover it means remembering a favorite meal for a birthday celebration, for a world traveler it means helping plan the next adventure. There are a thousand ways our caregivers make a difference in the lives of others. But, it all boils down to one thing: compassion. Do you or someone you know want to make a difference in a senior’s life? We want to meet you! Contact a location near you to learn more about becoming a Preferred Care at Home caregiver.